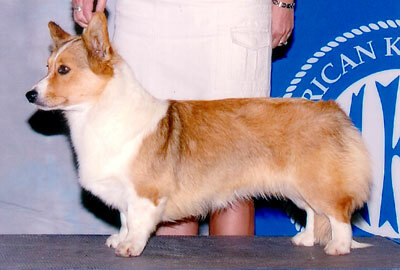 See below some of the dogs in our breeding program. 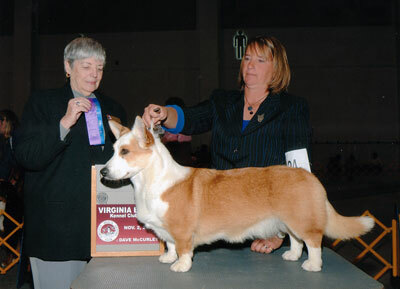 To learn more about Cardigan Welsh Corgis, the official AKC standard for the breed, and their health and care, please visit the Cardigan Welsh Corgi Club of America and Chesapeake Cardigan Welsh Corgi Club . 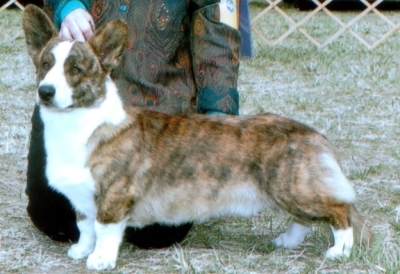 We highly encourage you to educate yourself about cardi corgis so that you can make an informed decision about bringing one of our dogs into your family. 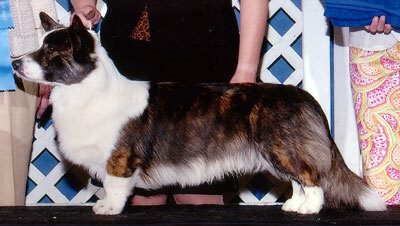 CH Heritagehill Chimera Jellybean (Beans) Finished his championship at one year old, undefeated!